If The Spots Return, So Do We! 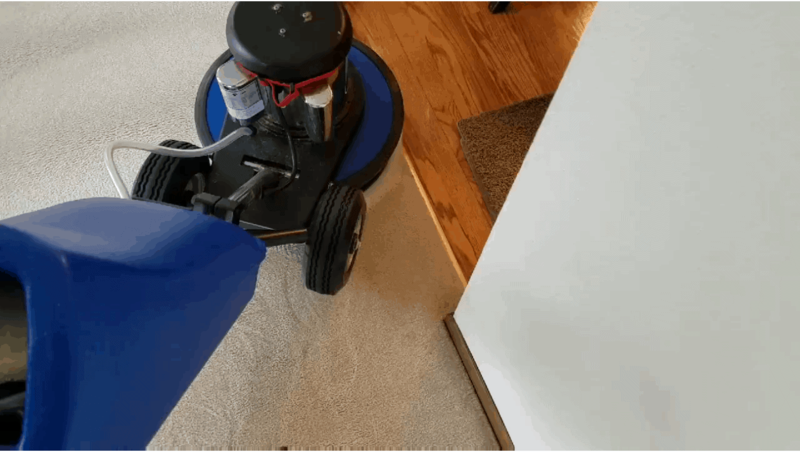 We understand that when you call a carpet cleaning service, you’re looking for more than just a basic cleaning that removes the top level of dirt from your carpets. 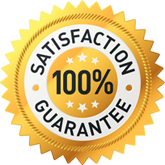 You’re looking for a service you can trust to get out the tough, deep down grime in your carpets, that has a safe and healthy process and that will give you the peace of mind of having a truly clean, refreshed, healthy home. 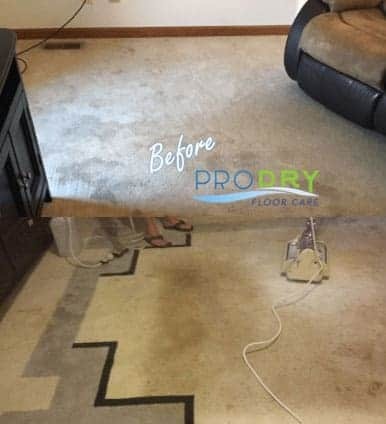 I was very pleased with my service from ProDry!! 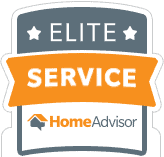 They came right on time, were very polite and professional, and my carpet looked amazing when they were done…I mean they looked like new!! I will definitely use them again! 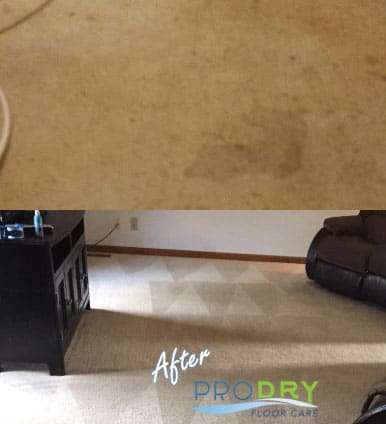 I found ProDry Floor Care to be one of the best companies that I have ever dealt with. They knew exactly what needed to be done and proceeded to complete the job with minimum time spent. 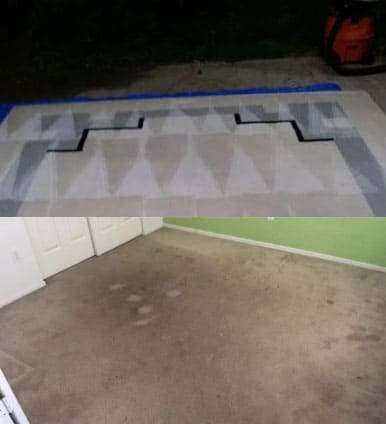 The carpeting looked fantastic and my home had a wonderful clean fragrance. 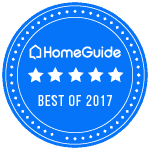 I will be certain to refer any of my friends or neighbors of the terrific service that you have provided. The techs were not only friendly and outgoing but professional in their job. Thank you for a wonderful experience. Excellent service. I was able to get appointment time exactly when I needed. They were extremely punctual and very professional. The carpets look beautiful. They are the only carpet cleaners we will use going forward.